Conventional wisdom will tell you nobody did Leonard Cohen’s “Hallelujah” better than Jeff Buckley. The few who disagree are likely of the opinion that nothing beats the original. Here’s a third opinion: the person who transformed Cohen’s song into the modern standard it is today was John Cale. As I started to compile songs for this Songs That Broke My Heart series, I found myself noting more than a few cover versions I found “sadder” than the originals. Maybe some songs have more pain embedded in them than their original creators realized, or were capable of expressing. Perhaps the original artists purposefully obscured the darker themes for the listener to slowly untease, only to have another artist come along later and lay it all bare. The now-iconic song “Hallelujah” has a complicated lineage. Leonard Cohen’s original was released on the album Various Positions in 1984, and has since been overshadowed by a seemingly endless parade of cover versions. 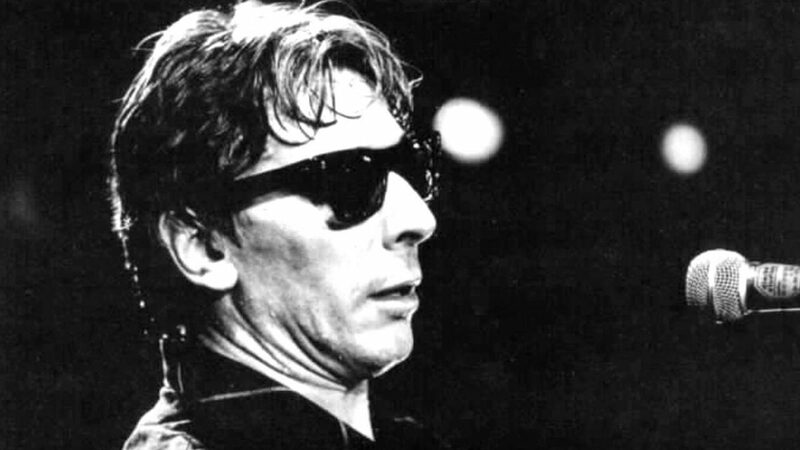 Former Velvet Underground member John Cale began it all with a spare, vocal-and-piano recitation for the 1991 Cohen tribute album I’m Your Fan. Time has obscured Cale’s version about as much as Cohen’s original, but it’s still the template influencing nearly every subsequent rendition. You’re reading an entry in The Dork Report’s ongoing virtual mixtape The Songs That Broke My Heart. Get started with the introduction or dive right in. Know a sad song you’d like to see added to the playlist? Please let me know in the comments below. The most idiosyncratic take came from U2’s Bono on yet another Cohen tribute album, Tower of Song (1995). It now sounds very dated, from the brief-lived moment in the mid-to-late nineties when the trance and electronica genres flirted with the mainstream. Jeff Buckley and K.D. Lang each scored hits based on Cale’s version, and numerous amateur performances on American Idol finally broke the song into the mainstream consciousness (relive some of them here, if you can bear it). The song is now a cliché, but retains its ability to push emotional buttons even when performed robotically by Justin Timberlake on the “Hope for Haiti Now” telethon in 2010 and by K.D. Lang again at the 2010 Winter Olympics opening ceremony. With such a wide variety of renditions, it’s clear the beauty is all in the particular vocalist’s delivery. Too many, however, bury any real human emotion under mountains of overproduced strings and histrionics, or in Bono’s case, trance beats and an ill-advised falsetto. For me, John Cale’s elegantly minimalist interpretation is the one for the ages, perhaps even moreso than Cohen’s original.